For the first time since the release of "The Keepers" last year, we are hearing from the woman once known as "Jane Doe". Jean Hargadon-Wehner is featured prominently in the Netflix series. She names the disgraced priest Joseph Maskell as her abuser, when she attended Archbishop Keough High School back in the late 1960s. She says she told one of her teachers, Sister Catherine Cesnik about the abuse. Sister Cesnik was murdered a few months later. Hargadon-Wehner believes the nun was killed because she planned to do something about the abuse. Now she is calling for a grand jury investigation into the Archdiocese of Baltimore, similar to what happened in Pennsylvania. She believes it is the best hope for a breakthrough in the case. Hargadon- Wehner says, "This was a crime ring and I believe that if we had a criminal justice, a grand jury come together we would find that it would help people understand how the abuse was really connected to her murder." 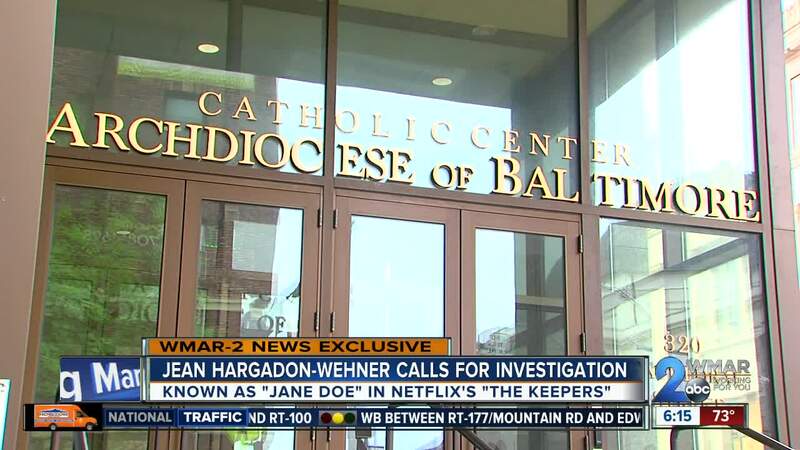 A spokesman for the Archdiocese of Baltimore said the Archdiocese would cooperate with any law enforcement effort that could hold abusers accountable. He also said the Archdiocese's disclosure of the names and information about dozens of priests back in 2002 is something that those dioceses in Pennsylvania had not done.. and that contributed to the push for a grand jury probe there. Baltimore County Police say they are still investigating the murder of Sister Catherine Cesnik, but no arrests have ever been made. Baltimore City police say they did revisit the case as well, after 'The Keepers" came out on Netflix. 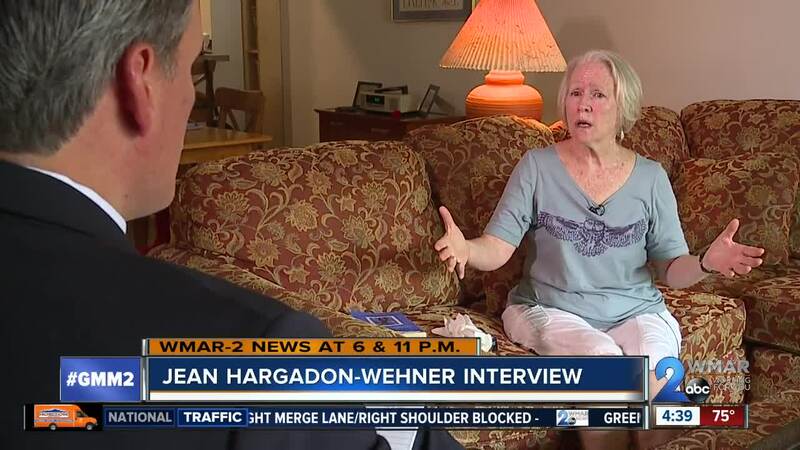 WMAR-2 News will have more of our exclusive interview with Jean Hargadon-Wehner Tuesday night on WMAR-2 News at 6 and 11.